Have you ever heard that it is unlucky to get a haircut on a Wednesday in Thailand? 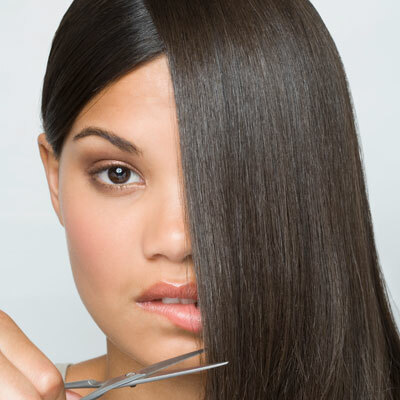 Most hair salons are closed or the hairdressers get a day off every Wednesday. I have read a cause of this superstition, in the ancient times people believed that Wednesday was the day of growth and development, it was also considered auspicious time. The members of royal family and noble men prefered to have a haircut on Wednesdays, therefore there was a rule to prohibit common people to have a haircut in the same day. It was consider inauspicious event to do the same activity in the same day as if you tried to compare your prestige to the royal family. Another cause I was told is in the old time the hairdressers were brought to the palace to do the haircut for the members of royal family on Wednesdays. It took a very long time to do one haircut because it had to be done with extreme precision, so the hairdressers were not available for common people during Wednesdays. The last reason I found is in the past the hairdressers were freelancers. Each hair salon had only one hairdresser, and they needed to take a day off every week . Since Wednesday is in the middle of the week, most people were busy trying to get their work done before Friday, so there were less customers on Wednesday. That is why most hairdressers chose to take a day off then. 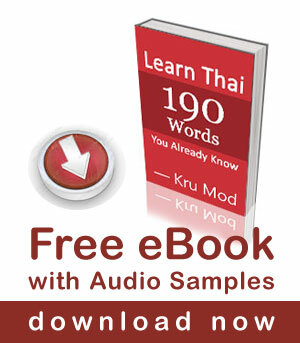 Click here to learn “10 Common Thai superstitions” . Do you have a similar superstition in your country? Filed Under: Thai Culture Tagged With: Thai superstitions, Why no haircuts on Wednesday? Thank you for your positive comments. We are happy to hear that you enjoy our posts. Hope you continue to follow our site in the future as well. I don’t even understand how I finished up here, but I thought this put up was once good. I don’t recognize who you’re however definitely you’re going to a well-known blogger if you aren’t already. Cheers!
. I do not k now why. They all do it. I think it is an Italian superstition as all Pizza shops are owned by Italians? in Italy the salon shop have a day off on monday… for this one the people cannot have a new hair style on monday! In Portugal – and other places I suppose – there’s the idea that the phase of the จันทร์ will influence in hair growth speed. I have no idea if anyone ever tried to prove/disprove this with any scientific data. In Taiwan we have similar superstition — we don’t like to cut nails in the night , becuz we believe if we do this in the night , our parents will die more earlier . And i have learned a lot things about Thai from your website , Kop kun ka !